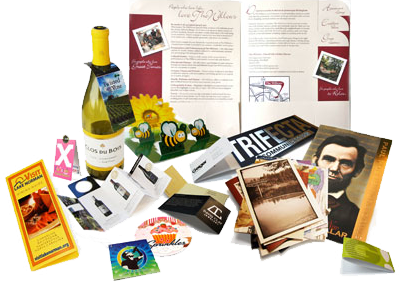 We offer a wide variety of custom printing, forms, & envelopes. We can handle any size job you might have. We are located in Little Rock, Arkansas & Nashville, Tennessee, but we can ship to anywhere in the United States. Contact us today, and we can provide you with a free assessment of your forms. We can show you ways to save money & reduce the cost of your forms. What Custom Form Are You Looking For?